When you pay an insurance company for coverage, that company is under contract to fulfill their obligations as agreed upon in your policy. Sometimes they don’t deliver, or they deliberately procrastinate instead of just paying your claim. While many claims are handled fairly, other claims are denied or put off in a way that constitutes bad faith — and are therefore actionable in court. If you believe you’ve been treated unfairly by an insurance company, talk to one of our lawyers. 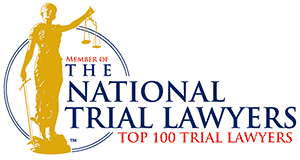 As civil trial attorneys with experience in complex insurance matters, we can deal with your insurer aggressively but intelligently, with the goal of persuading them to honor their contractual obligations. 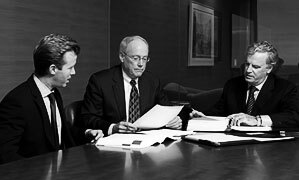 If negotiation fails, we can swiftly and forcefully litigate your case in court, regardless of how big the carrier is, to get you what you deserve. 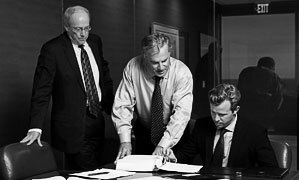 Over the past 37 years, we have won many significant settlements and verdicts for our clients. Not all problematic insurance claims form the basis of a bad faith or insurance fraud case, but some do. 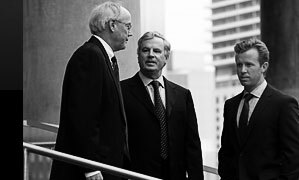 Our litigation attorneys represent clients throughout the Dallas Fort Worth metro area and North Texas. Contact us to consult a Dallas denied insurance claim attorney about your situation.